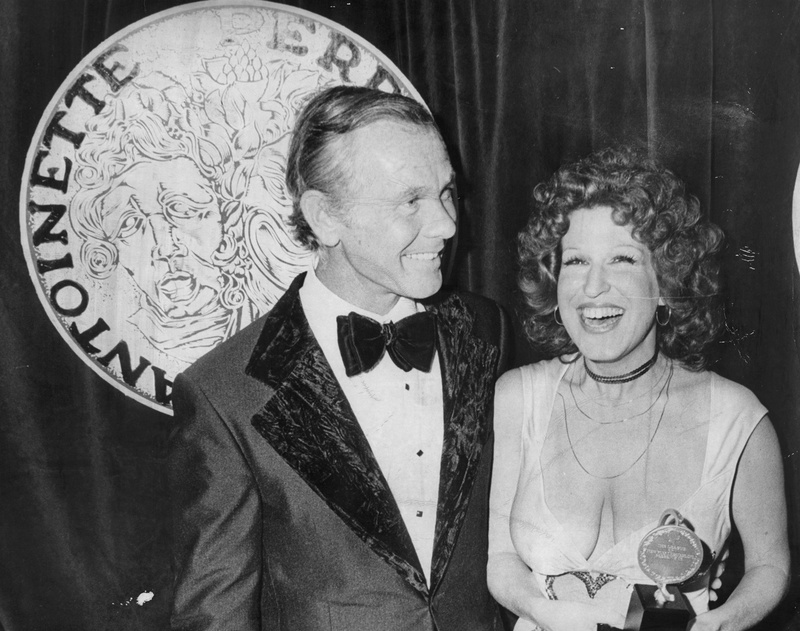 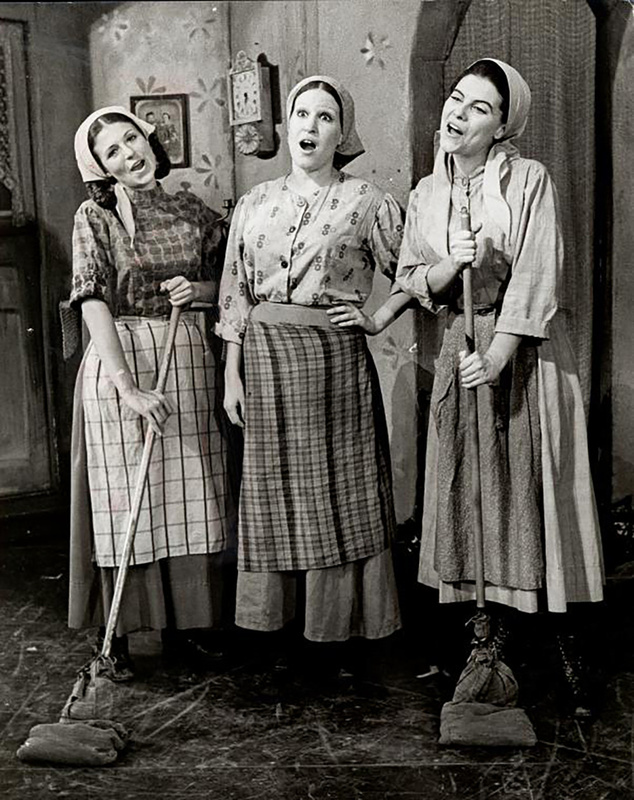 Bette Midler in (left to right) "Fiddler on the Roof," "Hello, Dolly!" 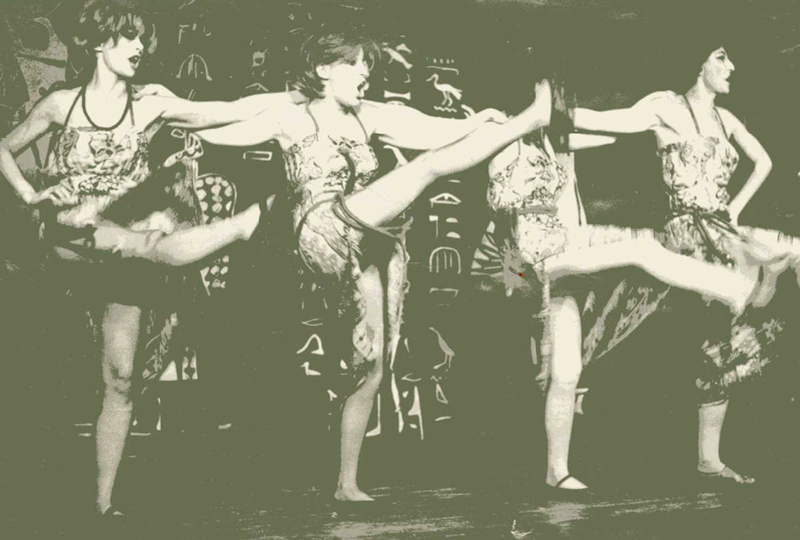 & "Miss Nefertiti Regrets"
In the 1970s, Midler really took off, landing her now-legendary gig at the gay Continental Baths, getting signed to a record deal, singing on The Tonight Show... By the time she returned to Broadway, Midler was already a star promoting her second album, Bette Midler, with a holiday run of concerts at the Palace Theatre in 1973, winning a special Tony Award the following year for "adding lustre to the Broadway season." 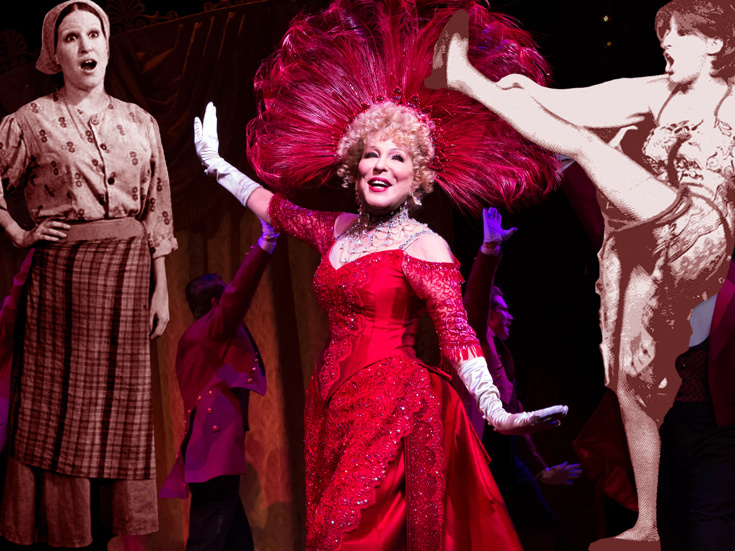 Bette Midler returns as Dolly Levi through August 25th.